Fitting into tight installation spaces, photoelectric global sensors from the BOS 5K series by Balluff have dimensions of 31.5 x 19.5 x 10.8mm. The portfolio now includes laser variants with characteristics such as high power reserves, simple operation, rapid installation and a low price. A diffuse sensor with HGA and 300mm sensing range is available as well as a retro-reflective sensor with 10m range. The through-beam sensor even allows a distance of 30m between the emitter and receiver. All sensors have a focused light beam with a bright light spot that is highly visible over long distances. 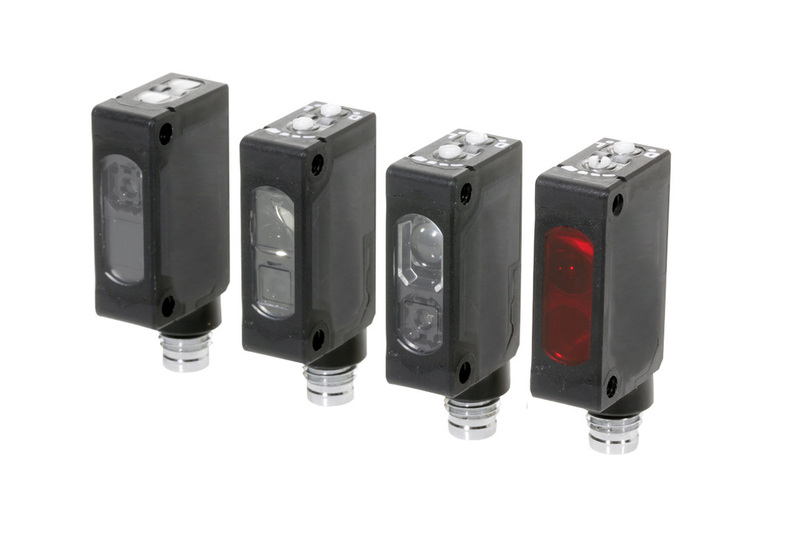 The new IP67 laser class 1 sensors are suitable for all applications where smaller objects or small gaps between objects must be detected, even in front of a background.